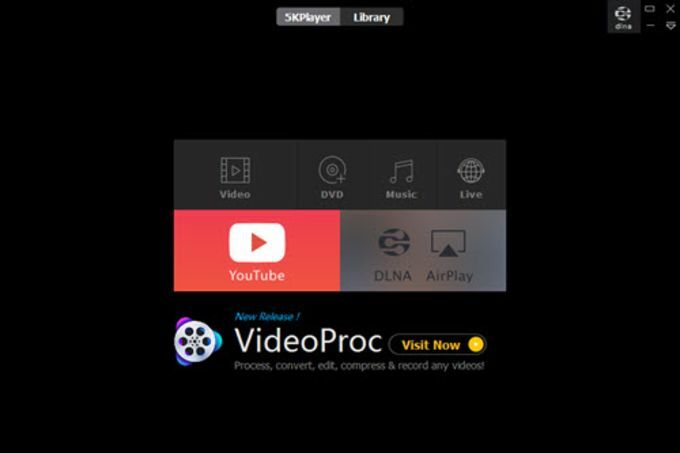 5KPlayer plays your videos in high definition, can download them from Youtube or Dailymotion, and can even send them to your TV or big screen through AirPlay. Much easier than other media players yet still quick and reliable in everything it does. Perfect for those who just want to play videos without complications. Upon opening 5KPlayer you can easily choose which type of content to play. High definition video (including 4k and 5k), MP3 audio, DVD movies, and even streaming online radio are supported. The controls are what you would expect from a typical media player, with the addition of image manipulation controls. Do you like downloading music videos from Youtube or Dailymotion? 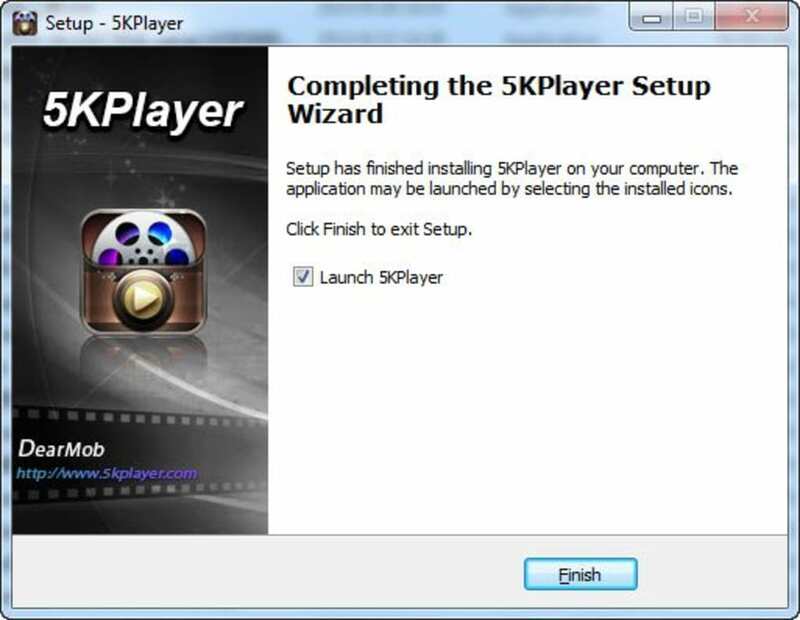 5KPlayer can give you a hand: paste in the video address and the application will download it in high quality and save it to your video library, with the option to convert it to MP3 or AAC so you can listen to just the audio portion. AirPlay integration is an interesting addition that allows you to send video and audio to any screen or speakers connected to your local network. If you have Apple TV, for example, you can tell 5KPlayer to play any video on the TV and vice versa (5KPlayer can also receive content from AirPlay). Rounding out the features are the two configuration windows, one for sound and the other for the image, allowing you to change things like brightness and color while videos are playing. On the other hand, play settings are missing. 5KPlayer guides you from the beginning, suggesting common options and hiding everything that isn't absolutely necessary. This simplicity, more like a phone app than a desktop application, is honestly welcome, especially when compared to the complexity of VLC. We didn't run into any problems during our testing: playback, downloading, and converting videos went smoothly and without issue. In this sense we could say 5KPlayer performs its primary functions flawlessly. 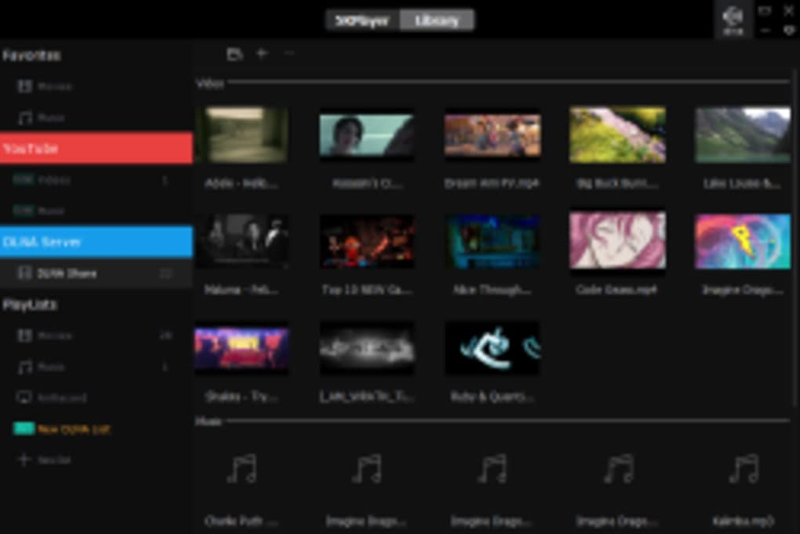 If you're tired of VLC's complexity and you're looking for a more powerful alternative to the default Mac OS X media player, 5KPlayer just might be an excellent middle ground. I hope I can use the application. 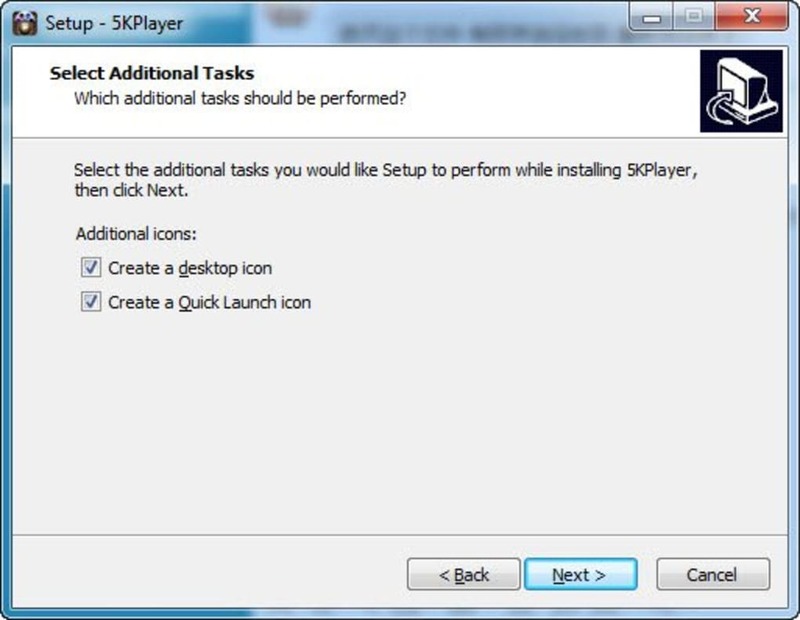 5KPlayer a software windows player and new software to me. so I'm very need to use the application. Pros: I Liked. good. I will installed this program to run it and expect it will provide good performance, feeling and viewing. A good player.. Yes, it is easy to use. And this support convert Mp3 format. Pros: support many files. software Bonjour. It installs also the software Bonjour without to say it.